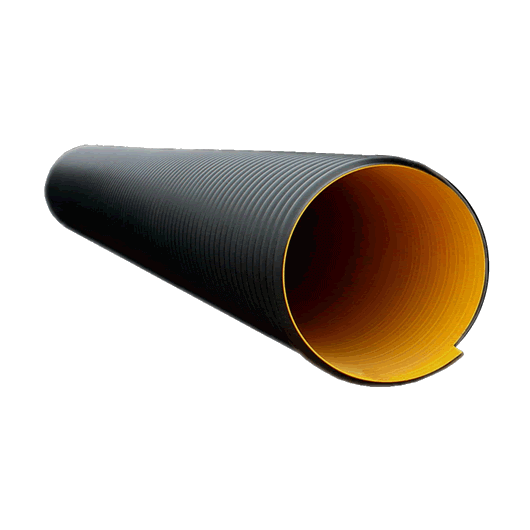 Kuzeyboru Power Plant Spiral Corrugated Pipes are manufactured by HDPE raw material and preffered on the high prestigous projects in the world. 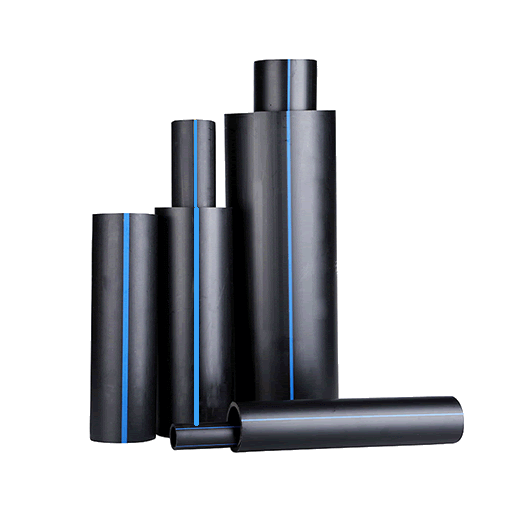 Kuzeyboru Steel Reinforced HDPE Corrugated Pipes for the water cooling project by safely in order to use in these projects to apply maximum allowable flow, velocity and pressure drops on the cooling systems pipelines. 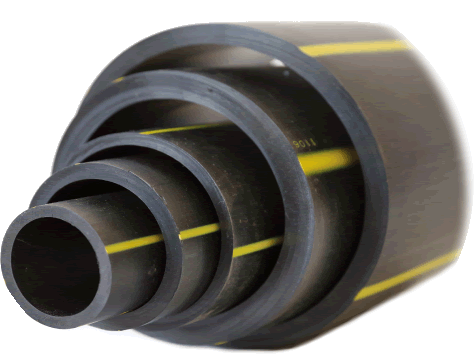 Kuzeyboru PE 80 Natural gas pipes are produced by our high technology and highly qualified team.